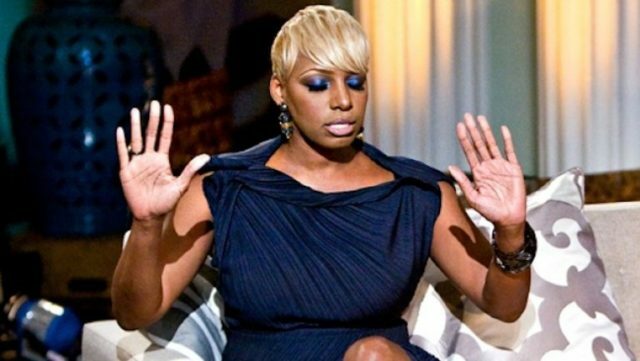 NeNe was a staple on Real Housewives of Atlanta for the reality series’ first seven seasons and made several appearances during season eight. 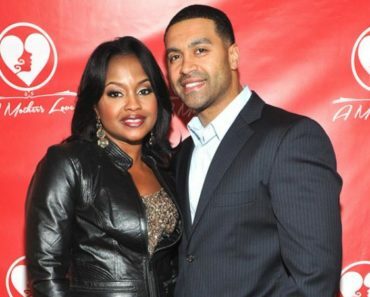 However, our favorite housewife was missing from the season 9 installment. She is expected to bring lots of drama (not that show is ever lacking in that area). 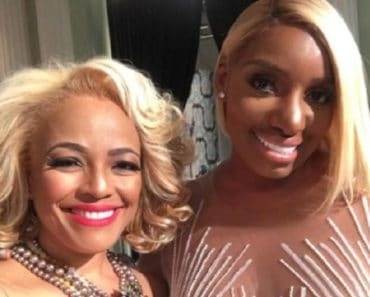 While on Real Housewives of Atlanta, NeNe Leakes was pinched by the acting bug. Ryan Murphy took notices of her talents and cast her in the short-lived NBC comedy The New Normal. Murphy also hired Leakes to guest star on his FOX series Glee. Leakes portrayed Sue Sylvester’s rival Roz Washington in 13 episodes. 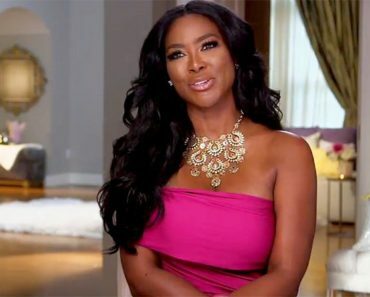 Leakes is not the only woman making a return to Real Housewives of Atlanta for season 10. 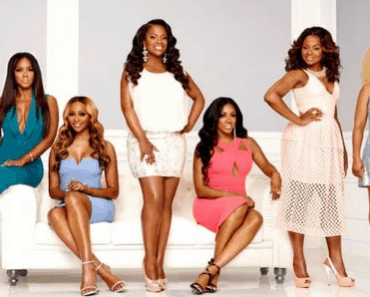 Kim Zolciak-Biermann will appear, albeit in a recurring role. She departed from the series after season 5, but did show up briefly during the 9th season. 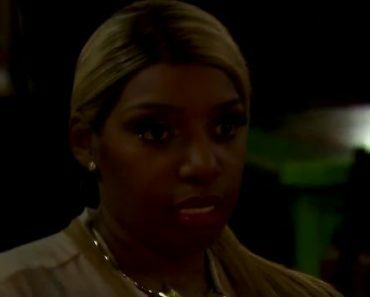 Are you excited for the return of NeNe Leakes to Real Housewives of Atalanta when it returns to Bravo on November 5th at 9 PM?